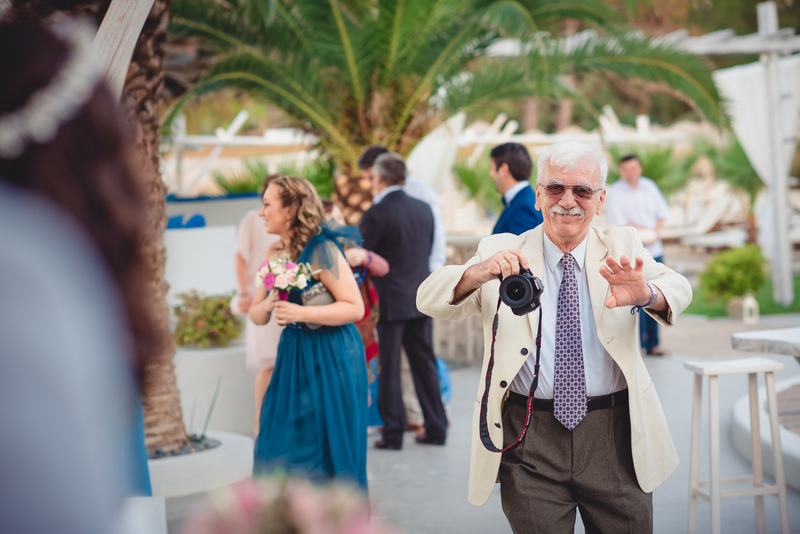 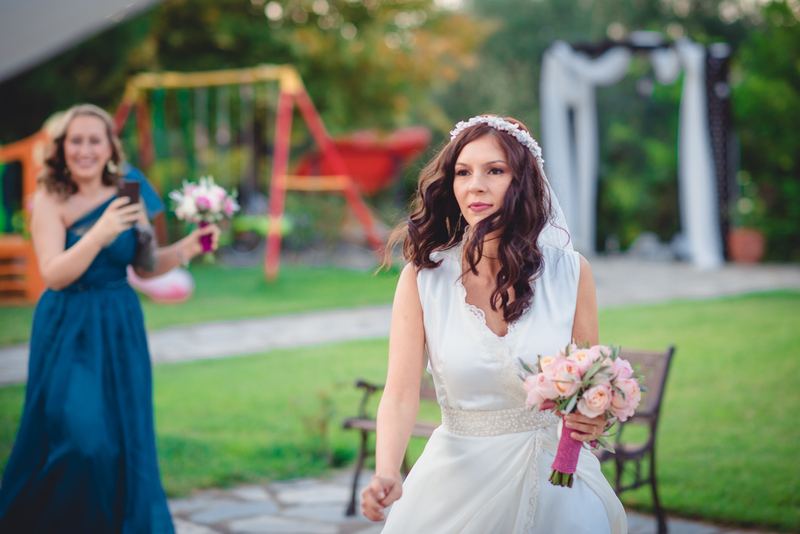 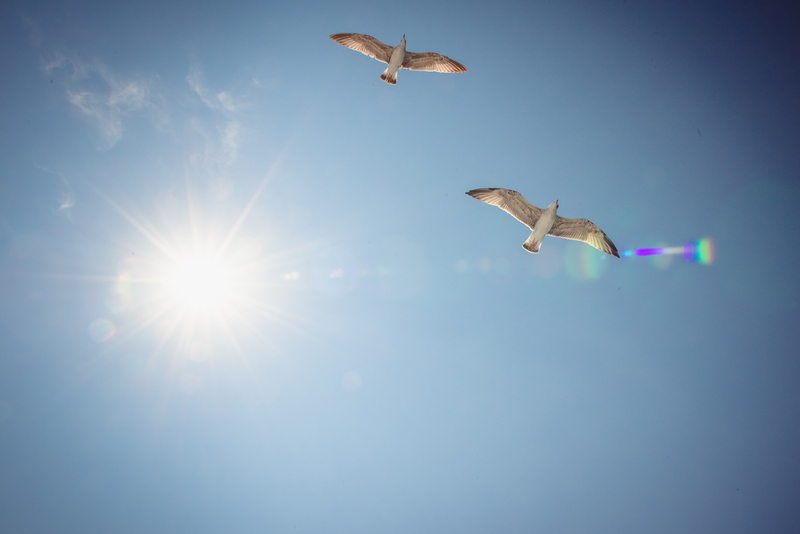 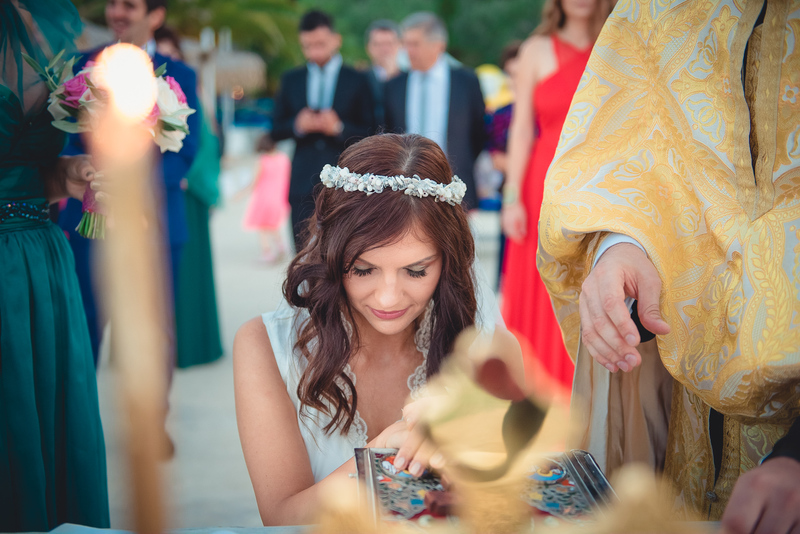 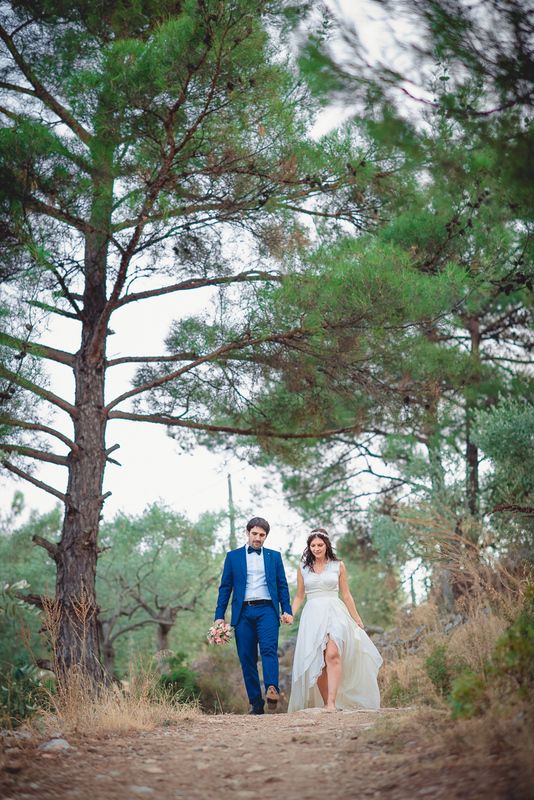 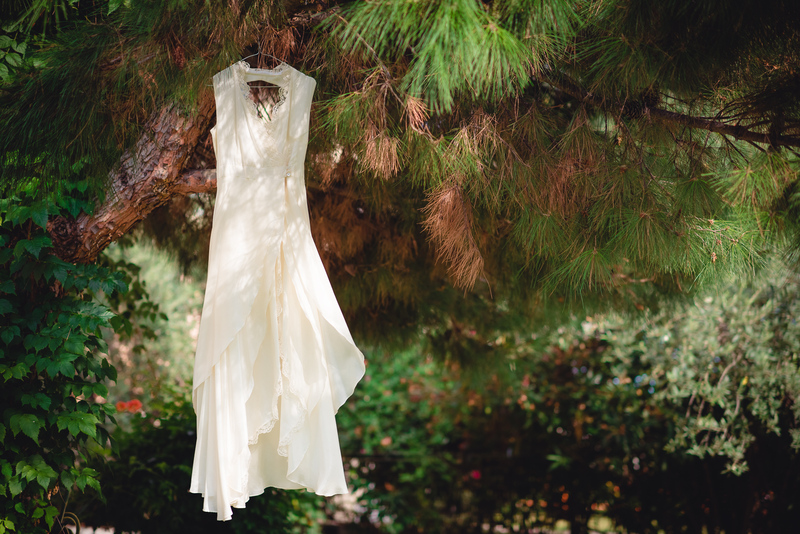 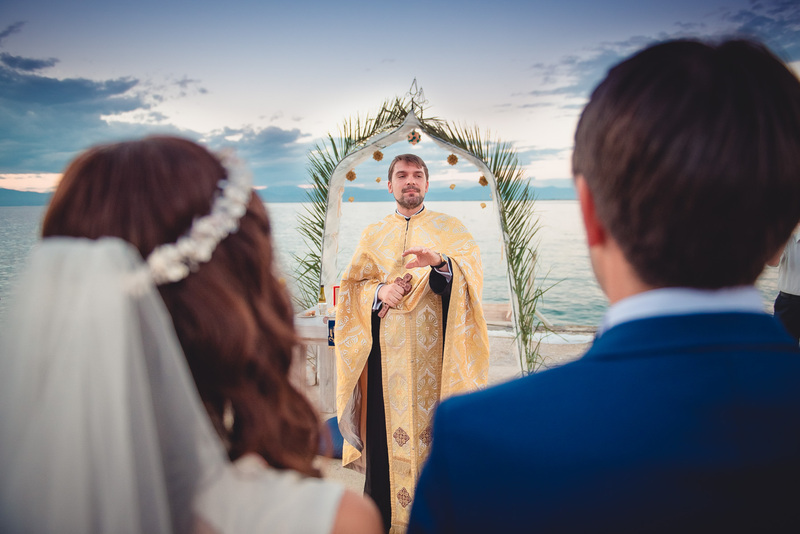 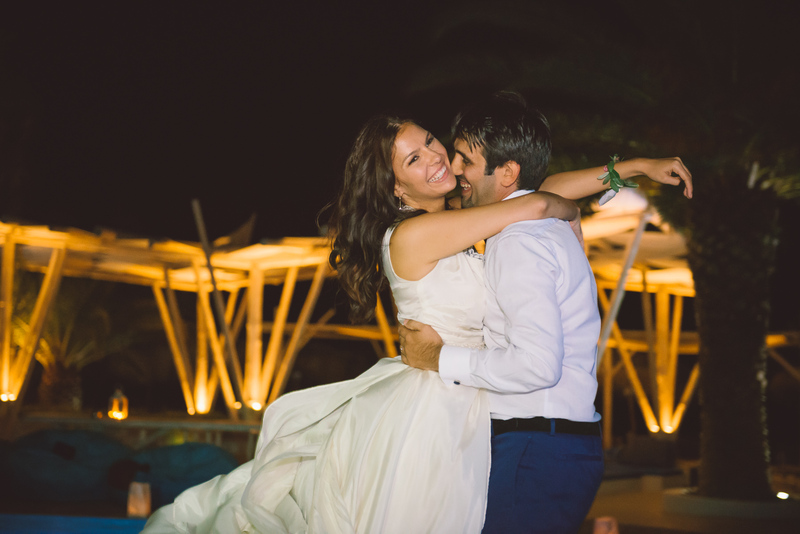 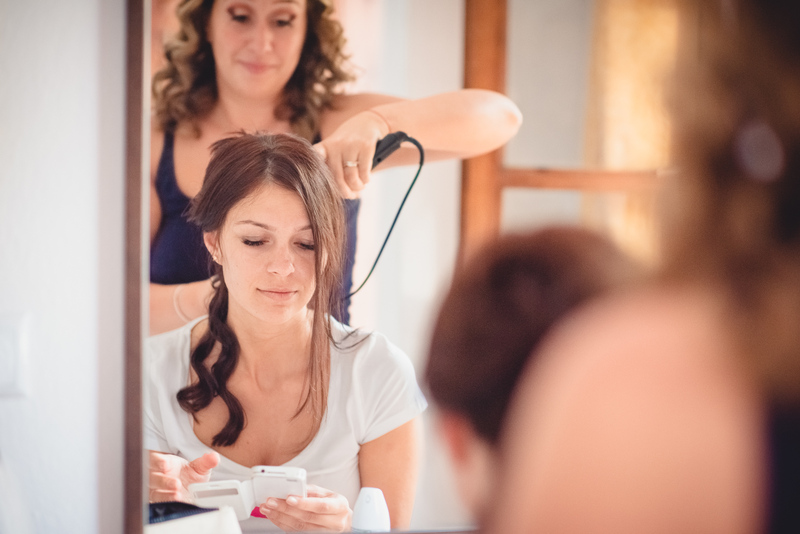 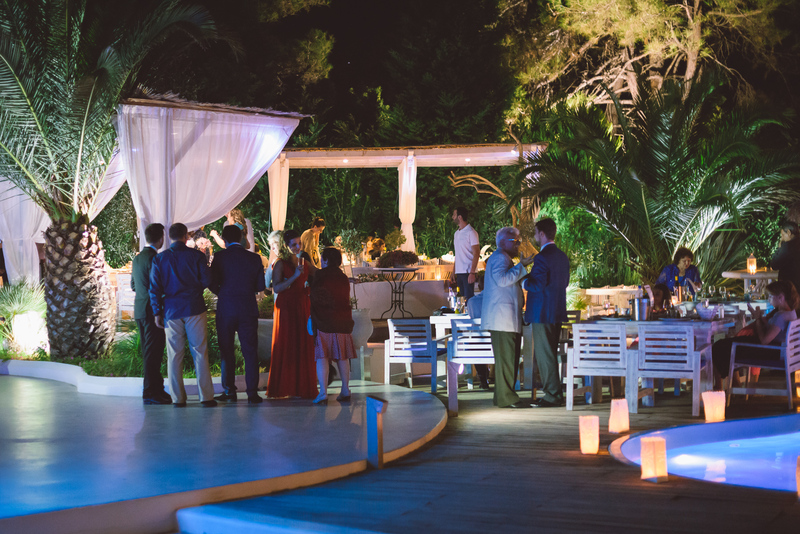 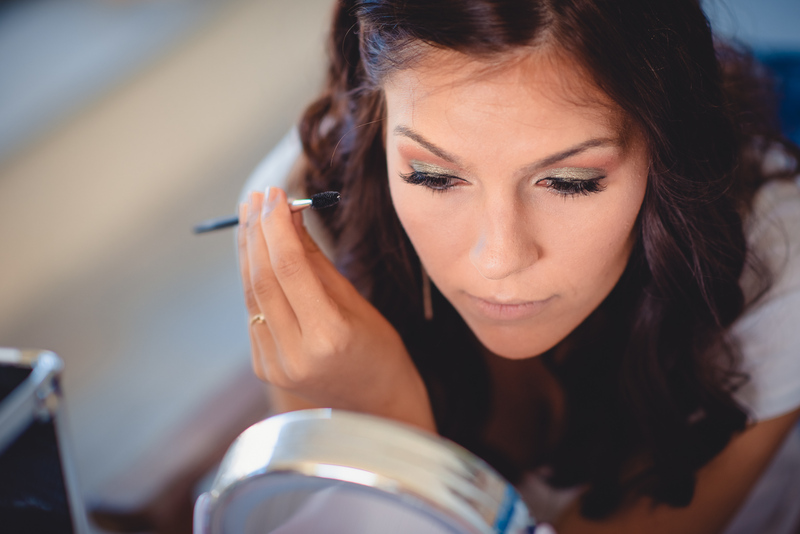 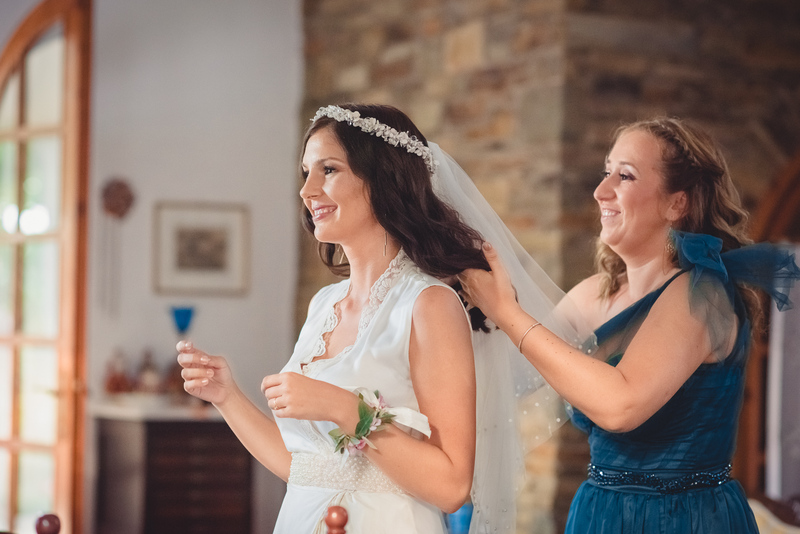 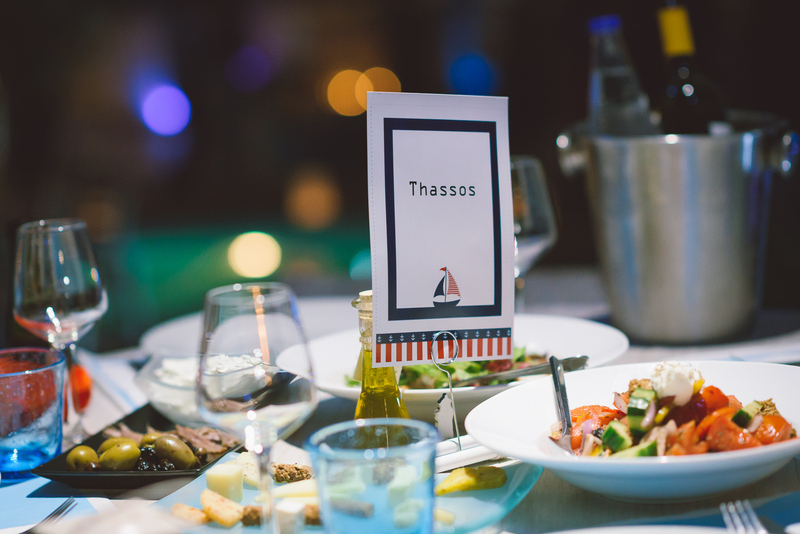 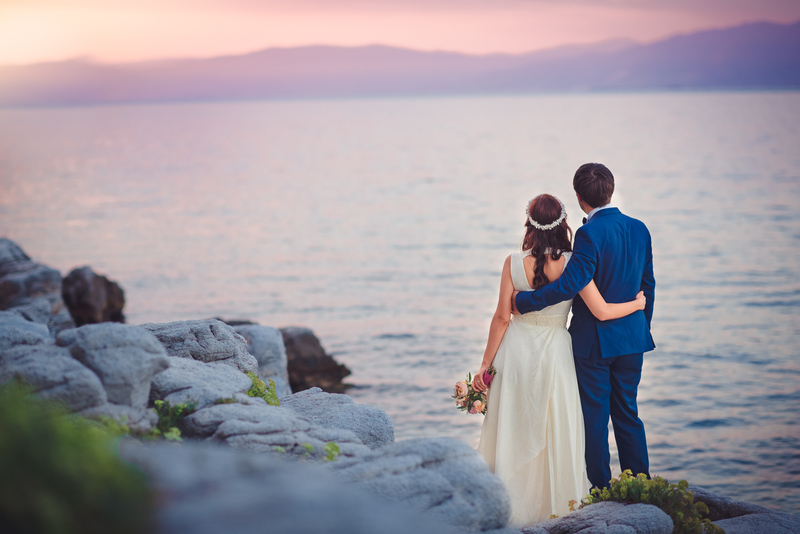 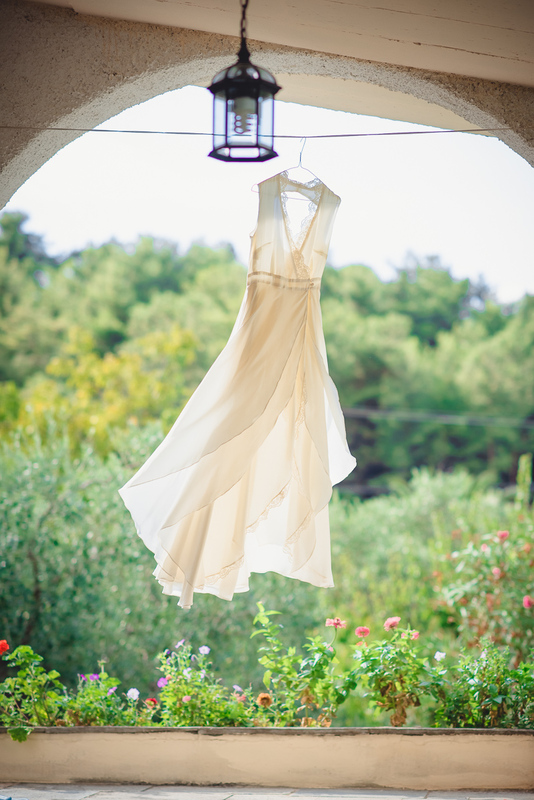 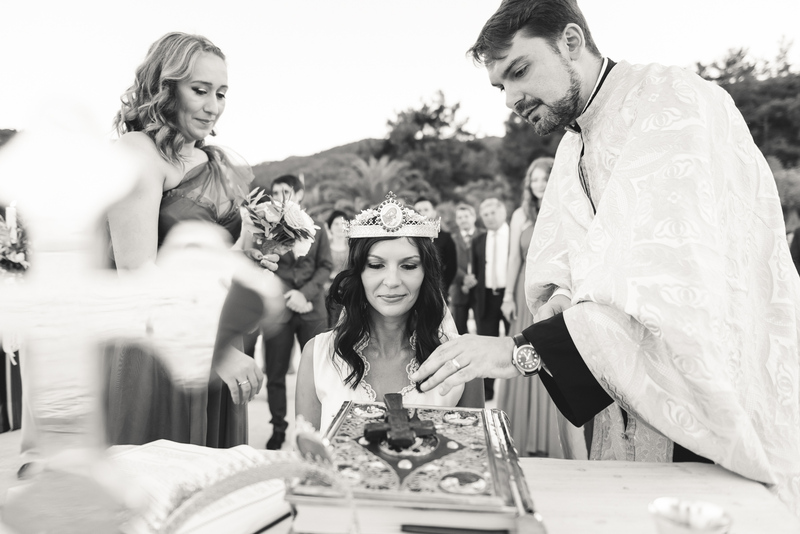 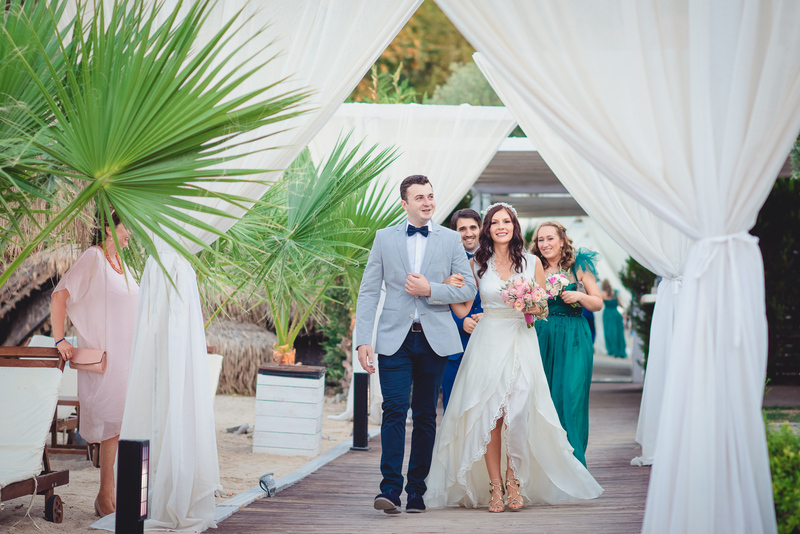 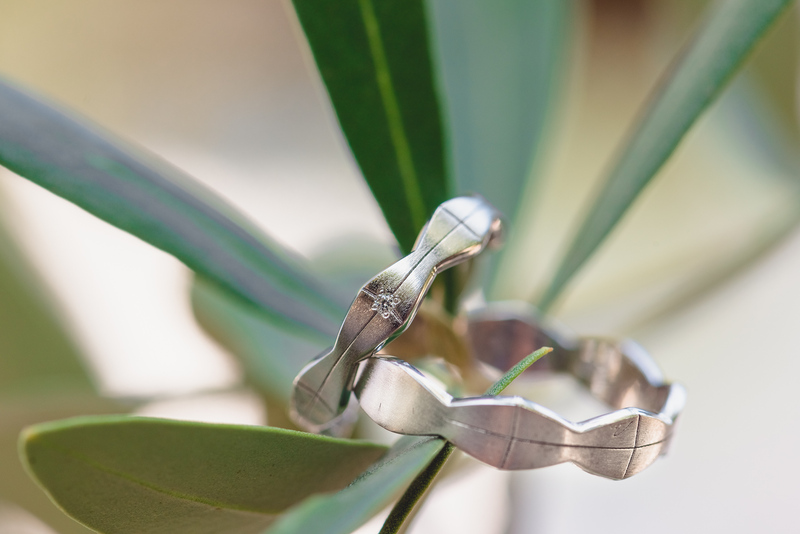 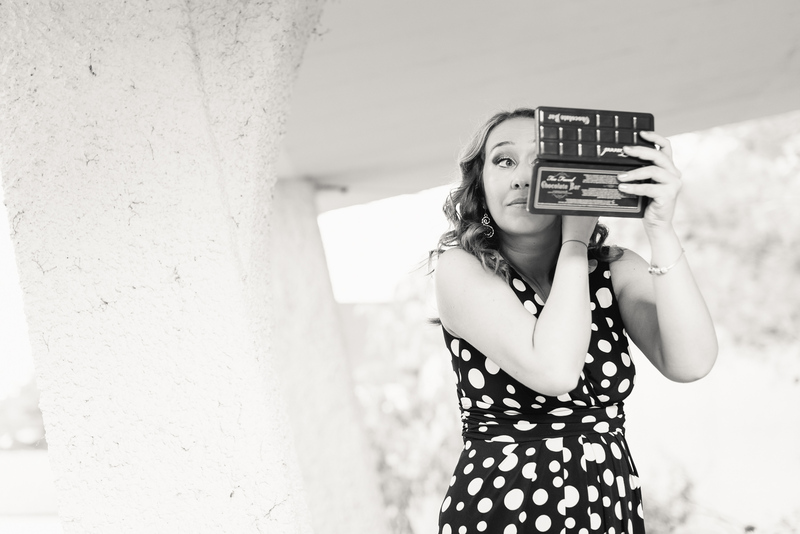 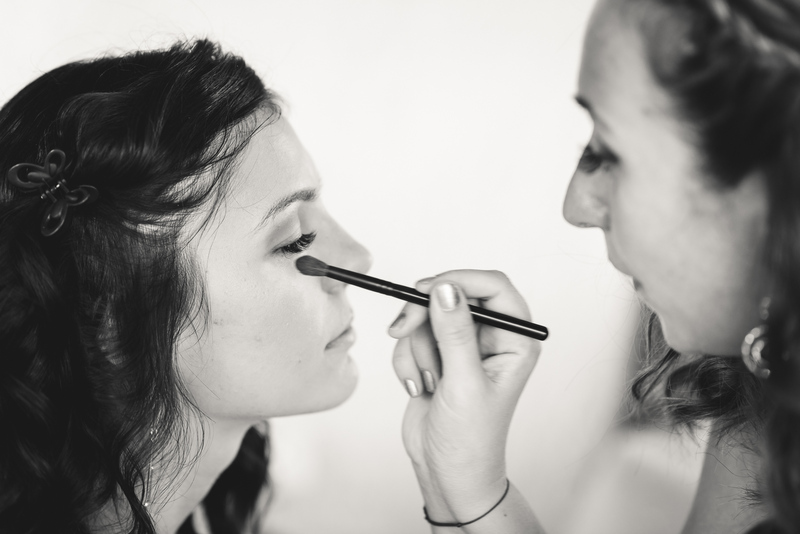 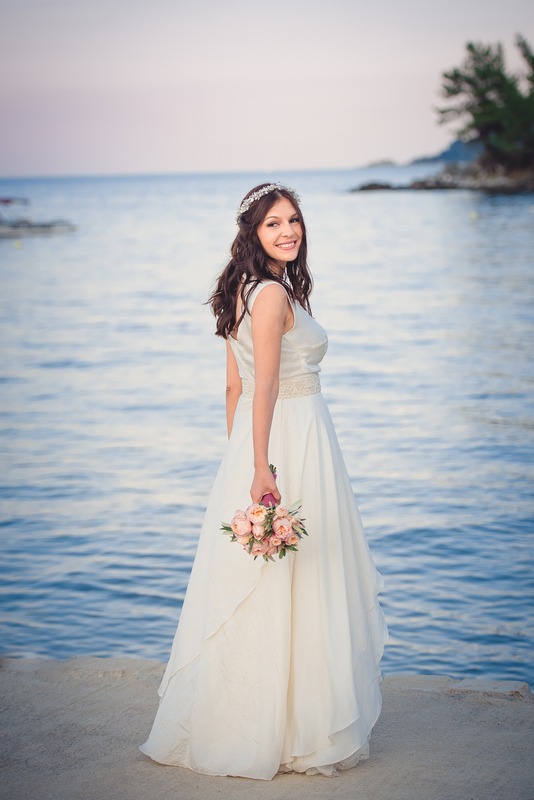 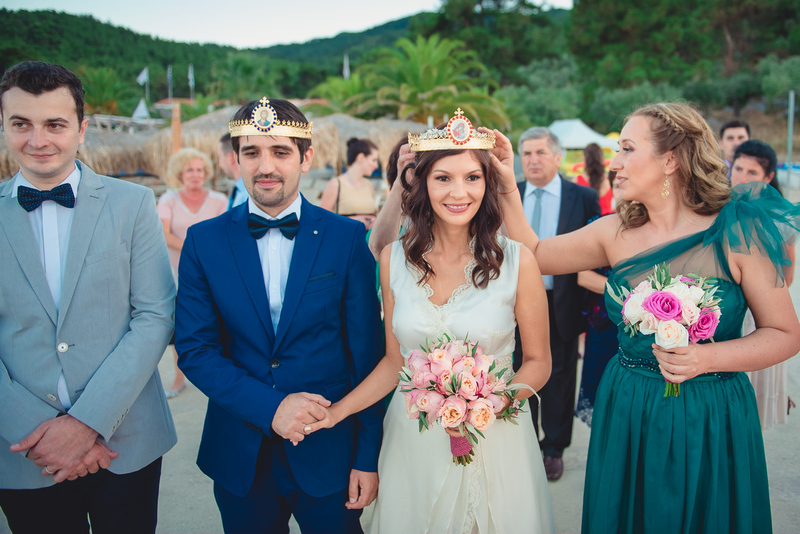 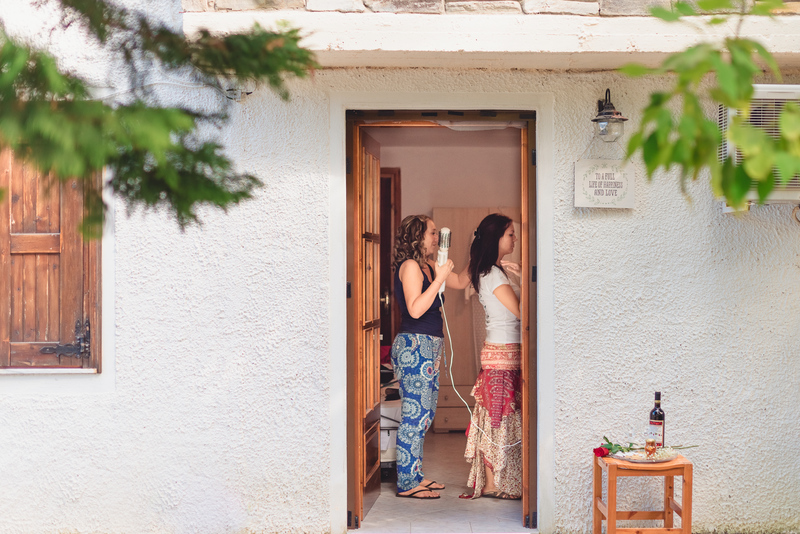 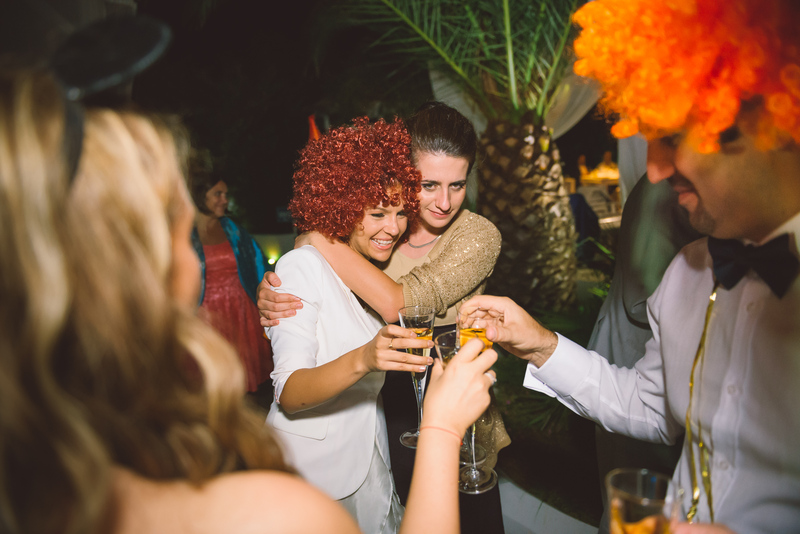 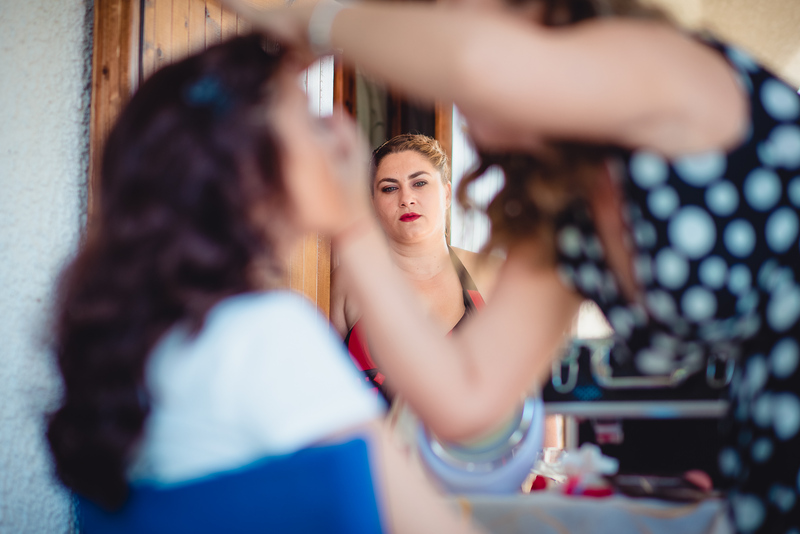 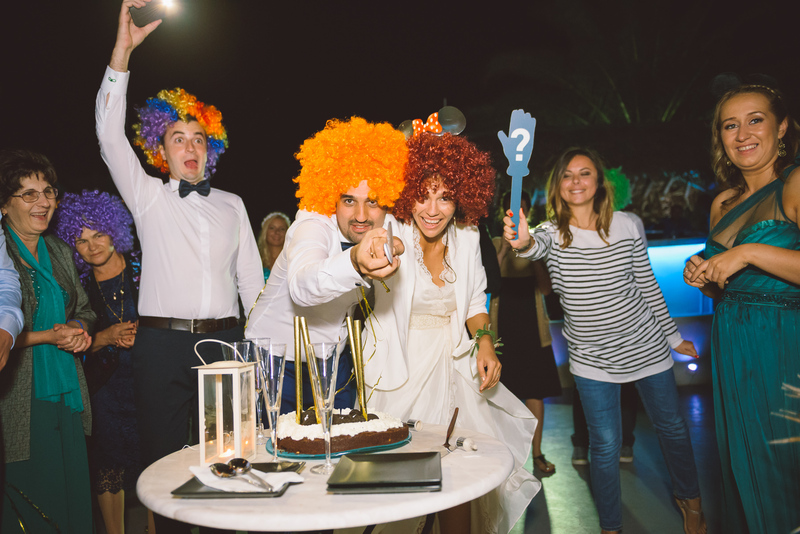 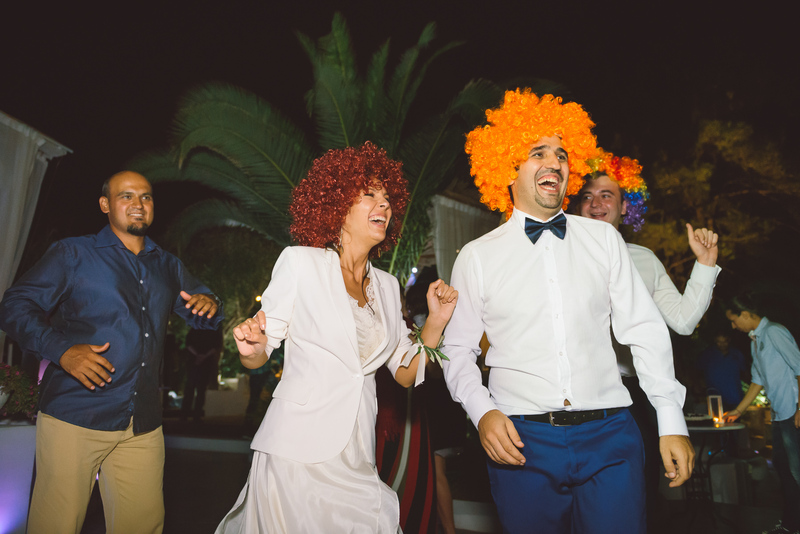 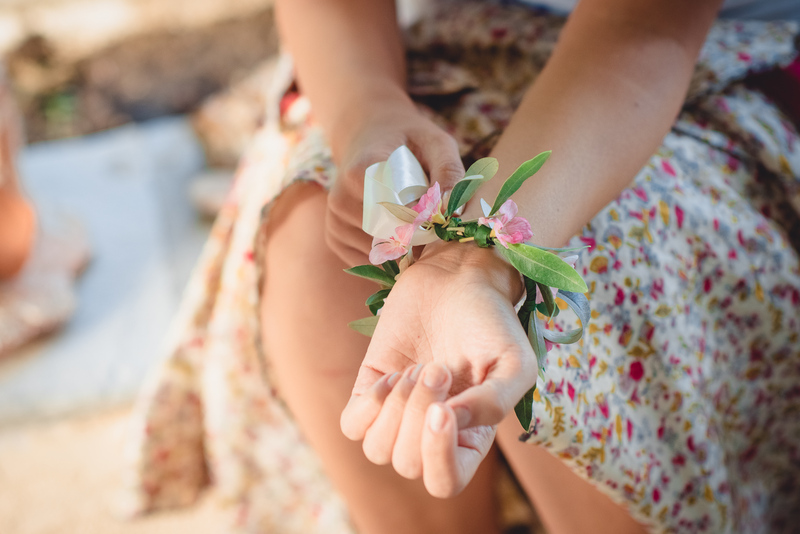 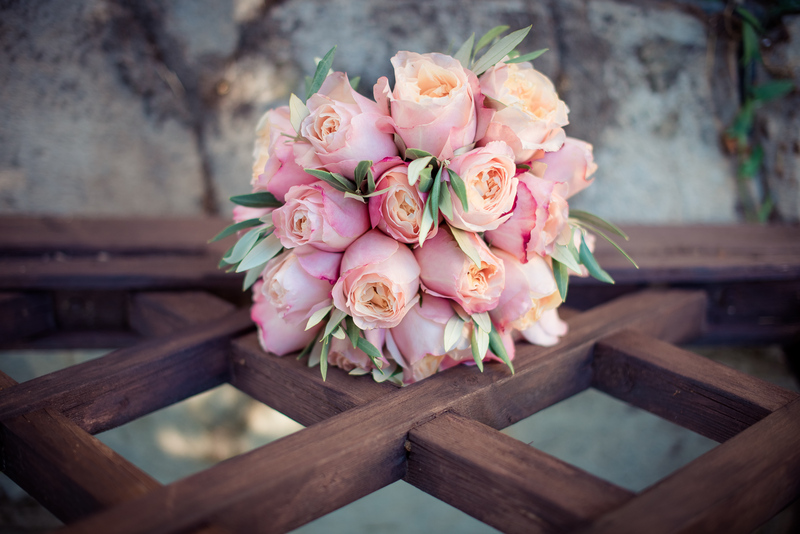 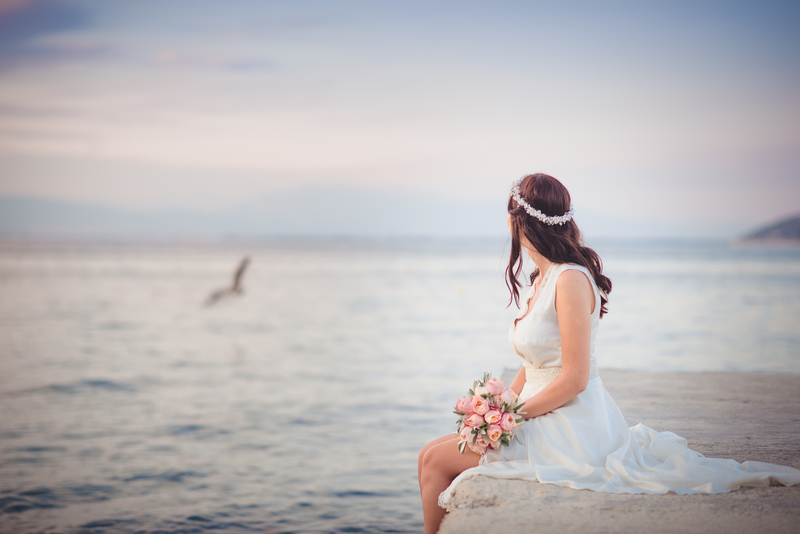 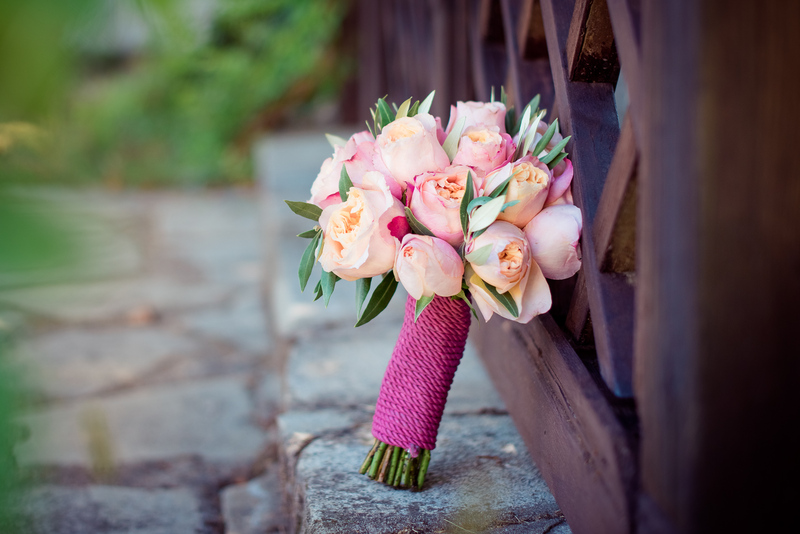 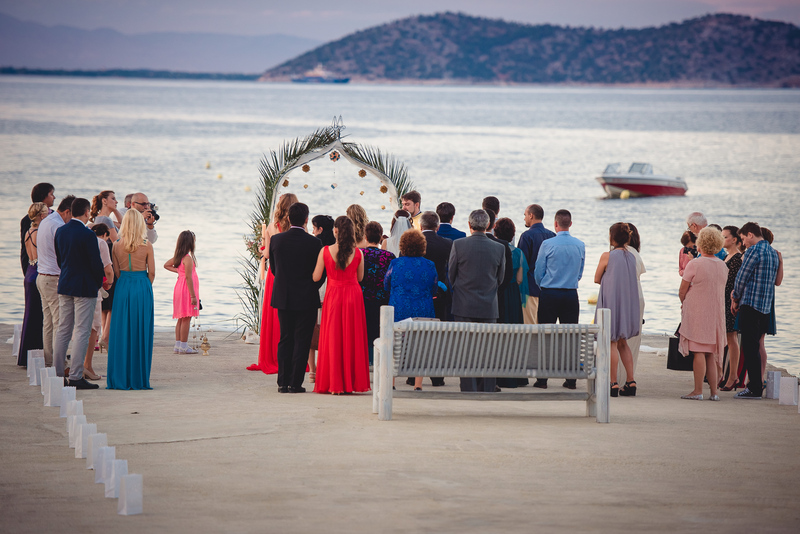 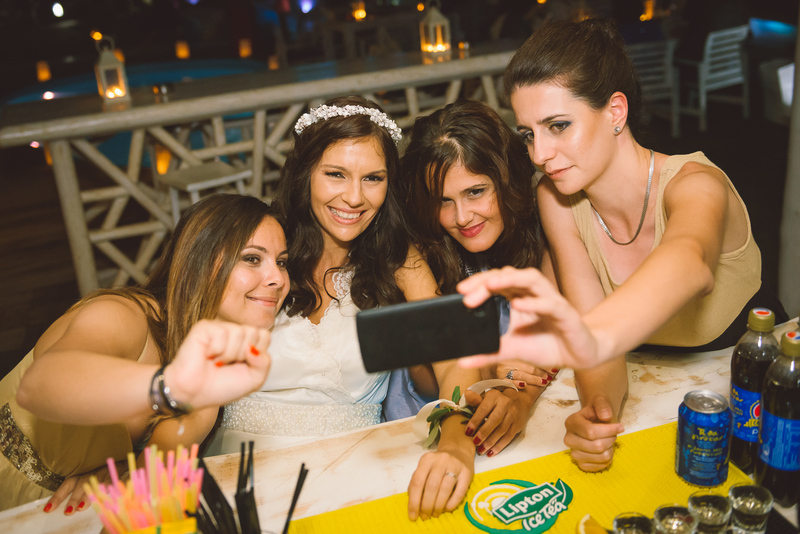 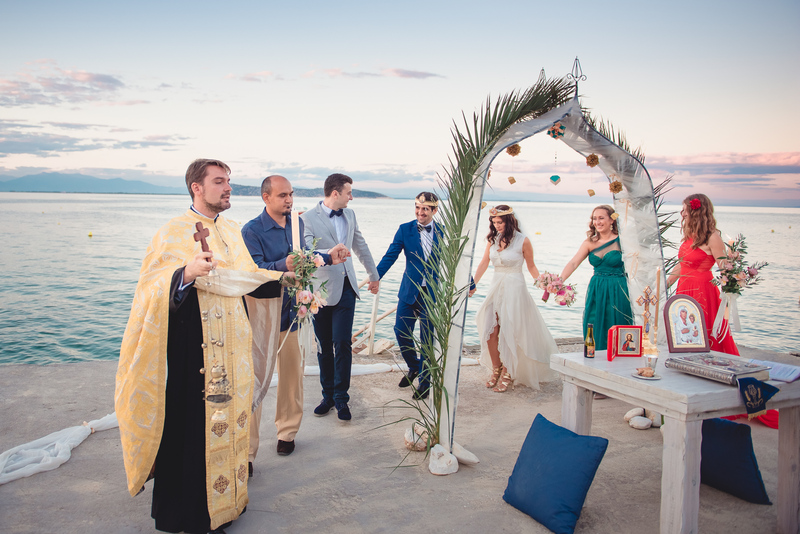 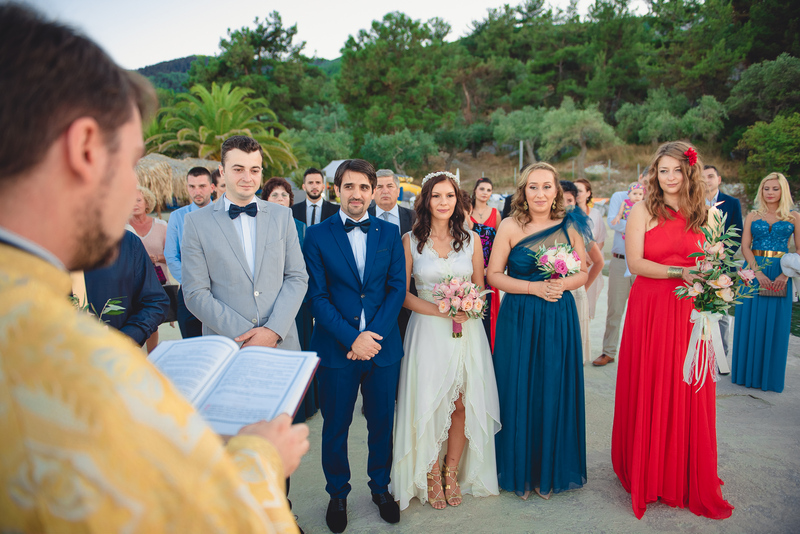 This intimate destination wedding took place on the magic green island of Thassos, Greece. 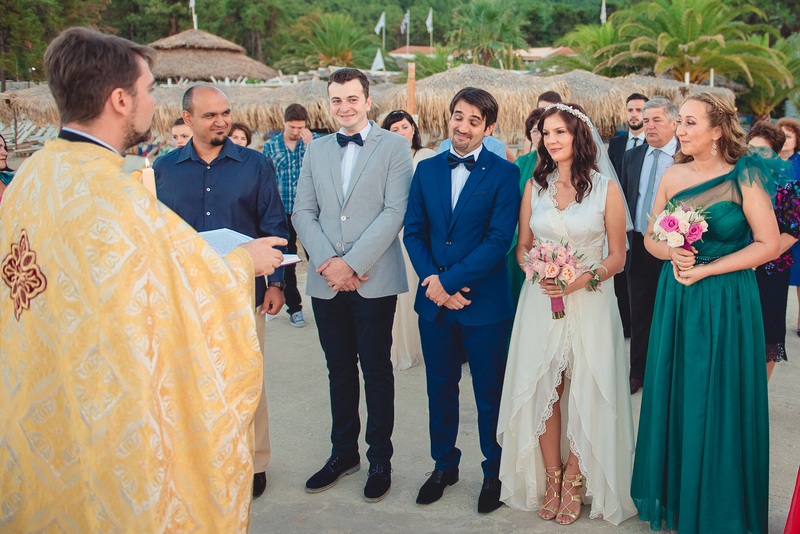 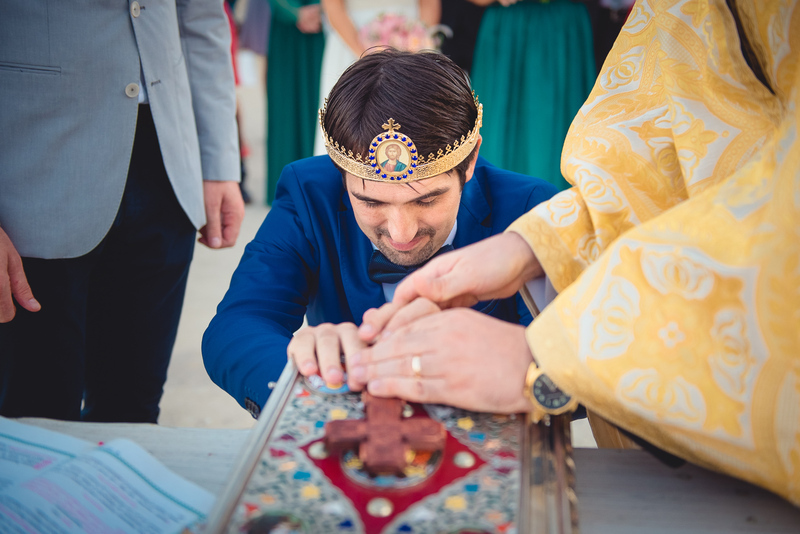 Having friends coming from all parts of Europe, this wedding was a dream. 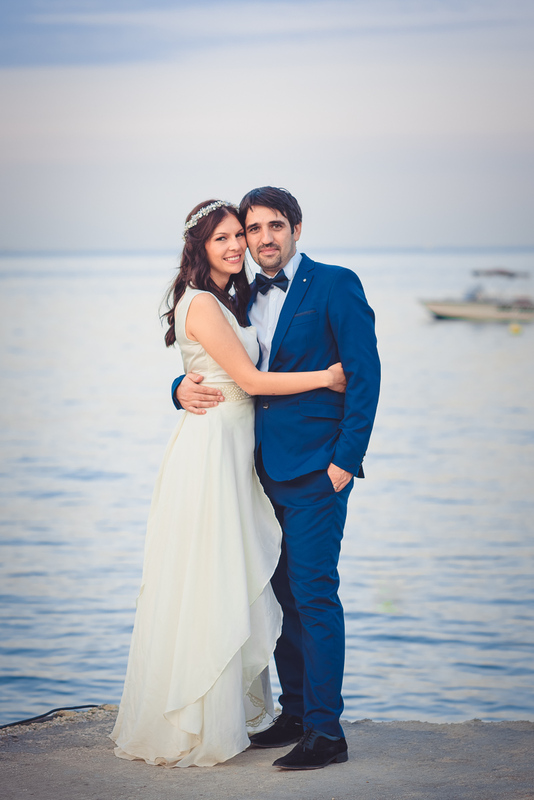 We had the most amazing sunset light for ceremony and couple session.